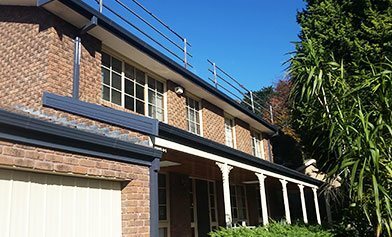 We specialize in all cement, terracotta and colorbond roofing, roof replacements, roof restorations, roof repairs, fascia, eaves and other general carpentry work and gutter replacement. 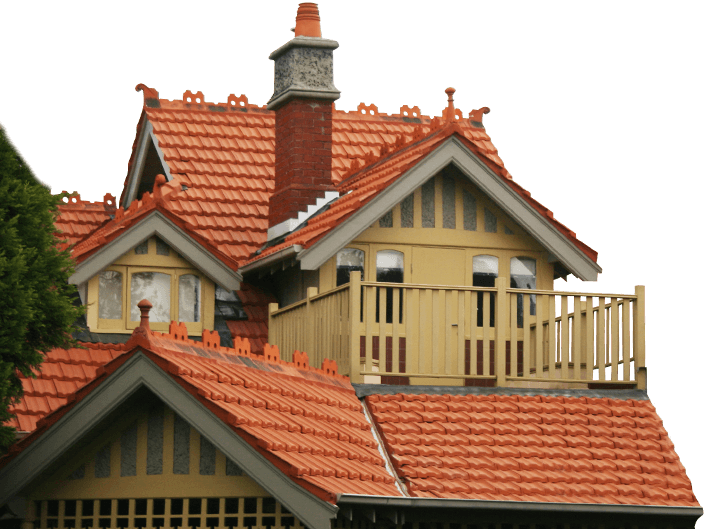 Looking for superior roofing services in Melbourne? With over 30 years experience, WorldClass Roofing pride ourselves on delivering unmatched service and expertise. Whether you’re after Melbourne roof repairs, roof replacements, roof restoration, or roof and gutter maintenance, our team’s unwavering commitment is evidence as to why we’re one of Melbourne’s most trusted and dedicated roofing specialists. Through our decades of service in the industry, we have cemented ourselves as one of the best roofing contractors currently working in Melbourne. At WorldClass Roofing we understand that roofs succumb to extreme weather conditions due to their constant exposure to Melbourne’s harsh weather conditions. From crumbling grout, missing or cracked tiles, uplifted sheeting, twisted or rotting guttering, or faded tiling, roofing structures can undergo a tremendous amount of damage during their lifetime. 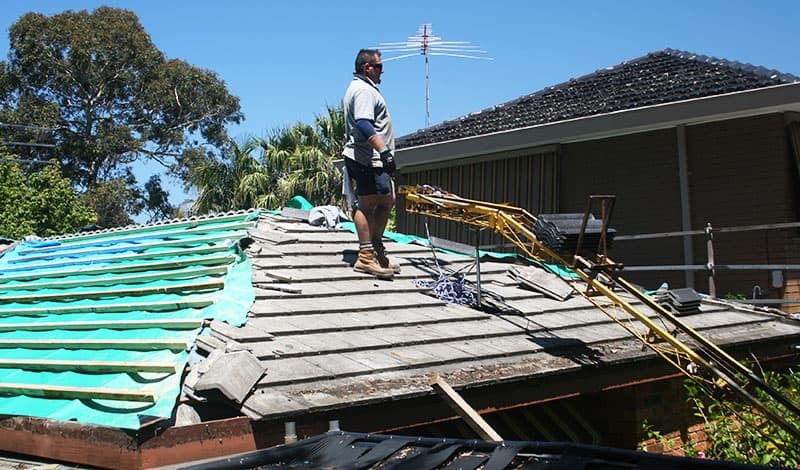 Made to endure and withstand Melbourne’s erratic weather conditions, WorldClass Roofing offer roof repair and restoration services across Melbourne to ensure that the integrity of your roof is constantly kept in pristine condition and able to last for years to come. The first point of contact for elements such as wind, rain, snow, hail, and extreme heat is your roof. As it’s not something that requires constant looking at, it’s easy to forget that your roof undergoes a significant amount of damage throughout the years. Reputable for delivering consistently quality work, WorldClass Roofing is well aware that your roof protects not only the people in it from natural elements, but is a necessity that takes care of the basic factors including shelter, shade and privacy. That being said, it is important to maintain and regularly assess whether it’s time for a roof to be replaced.